Police in Rwanda have arrested several leaders from two Rwandan parties not recognized by the authorities. 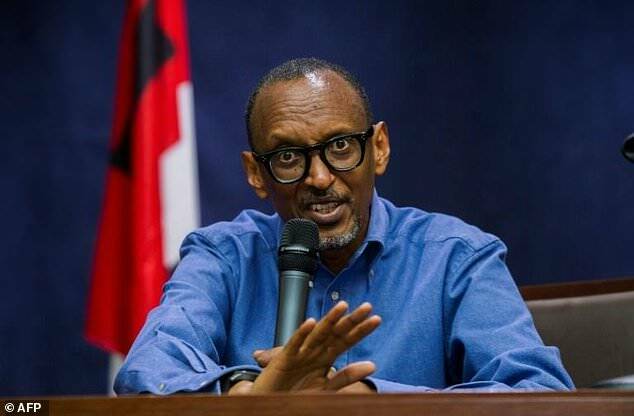 Since President Paul Kagame’s re-election on August 4 with 99 percent of the vote, police in Rwanda have targeted a string of political opponents for questioning or arrest. Kagame and his rebel army ended the 1994 genocide and he is credited with creating a peaceful country since then, but he is also widely criticised for suppressing basic freedoms. 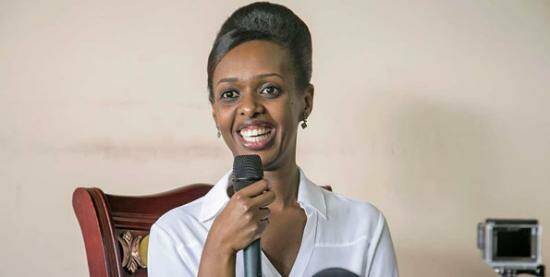 Diane Rwigara, who was blocked from challenging Kagame in the August election, was arrested by police in recent days along with some family members. A statement from the FDU-Inkingi party, whose leader Victoire Ingabire was jailed in 2013 on charges of denying the genocide and terrorism, said three senior party officials had been arrested in Rwanda on Wednesday along with a party employee and a security guard. Party spokesman Justin Bahunga issued a statement from exile in Britain condemning the arrests as “intimidation”. “This wave of arrest comes after that of the Diane Rwigara family and seeks to completely silence the dissenting voices of the democratic opposition in Rwanda,” he said. Another party, the PDP-Imanzi, also announced the arrest in Kigali of its vice-president, Jean-Marie Vianney Kayumba. Neither the FDU-Inkingi nor the PDP-Imanzi are recognised by authorities. Police said Wednesday it was “holding seven individuals linked to armed groups operating in a neighbouring country”. Four FDU-Inkingi officials were among the names listed by police.